Mercedes-Benz has debuted its third-generation Sprinter van in Duisburg, Germany, appropriately at a portside warehouse. This marks the first all-new Sprinter since 2006 and represents a huge leap forward for the utility vehicle. The van sports a new exterior design, a classy interior with touches from the E-Class, and Mercedes’ new MBUX infotainment system that recently debuted at the 2018 Consumer Electronics show. What’s more, the Sprinter is going electric with the eSprinter variant. Preliminary specs say it uses a 41.4 kWh battery pack with a range of roughly 100 miles. The Sprinter has enjoyed a very successful run since its introduction in 1995. The van is currently sold in 130 markets and has a lifetime sales figure exceeding 3.4 million. Just last year, Mercedes sold 200,500 Sprinters globally. 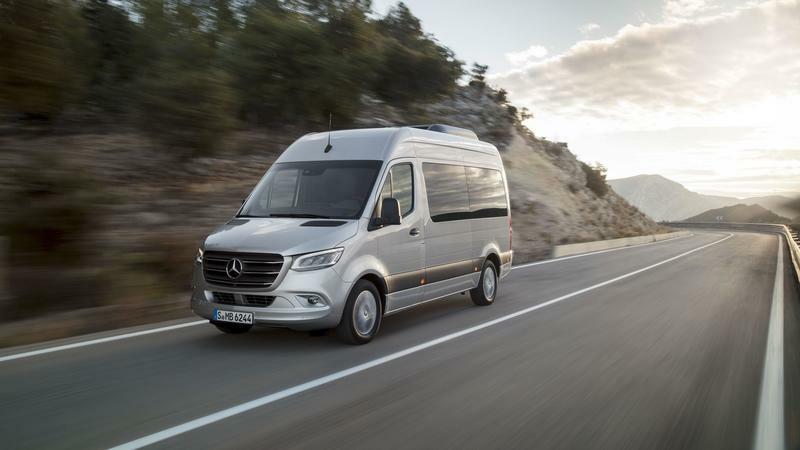 The new 2019 model replaces the aging second-generation Sprinter, which has been around since 2006. Unfortunately for the U.S., the new Sprinter won’t arrive until late 2019, likely making it a 2020 model. 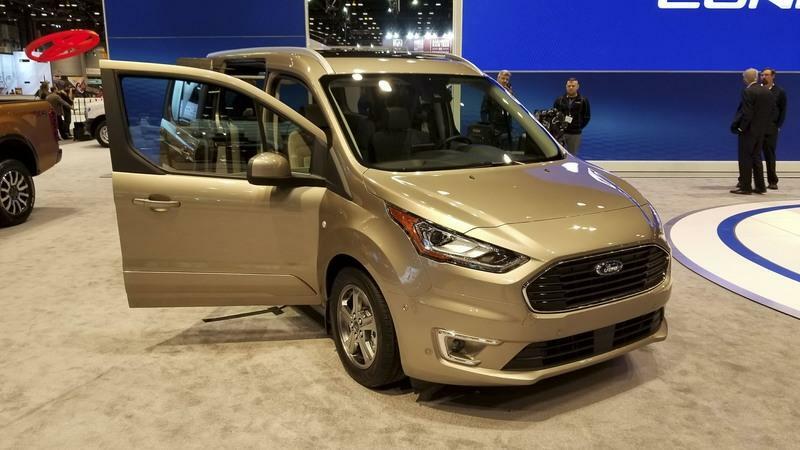 Ford’s smallest van, the Transit Connect, has just received a facelift at the 2018 Chicago Motor Show. Exterior updates are mild and interior upgrades are mostly about new tech and options, but there’s big news under the skin, in the form of a brand-new diesel engine. The outer shell of the van remained largely unchanged on the sides and around back, but the front fascia now sports the company’s latest corporate face. The large grille seen in the newer models found its way on the Transit Connect, as did slightly bigger headlamps, and a revised, sportier bumper. Inside the cabin, there’s a reshaped dashboard with a cleaner center stack, with a 6.5-inch touchscreen floating on top. The display is optional though. The instrument cluster now has a digital information center. Ford now offers wireless charging, with Waze compatibility to be introduced soon. Moving over to tech, the Automatic Emergency Braking system comes standard with the segment-exclusive Pre-Collision Assist. The optional Adaptive Cruise Control system makes highway driving easier by automatically slowing the vehicle when radar detects traffic ahead. The available Blind Spot Information System with Cross-Traffic Alert rounds off the driver assist package. Continue reading to find out about the engine lineup. Keep reading for the full story. Back in November, Tesla revealed its all-electric Semi, a product framed as nothing less than the catalyst to a battery-driven revolution in the freight industry. Now, the supporting infrastructure required to make the thing actually work in the real world is starting to come to light, as it was recently revealed that some of the companies that placed pre-orders for the Tesla Semi are assisting the California-based automaker in its effort to create a new “Mega Charger” network. 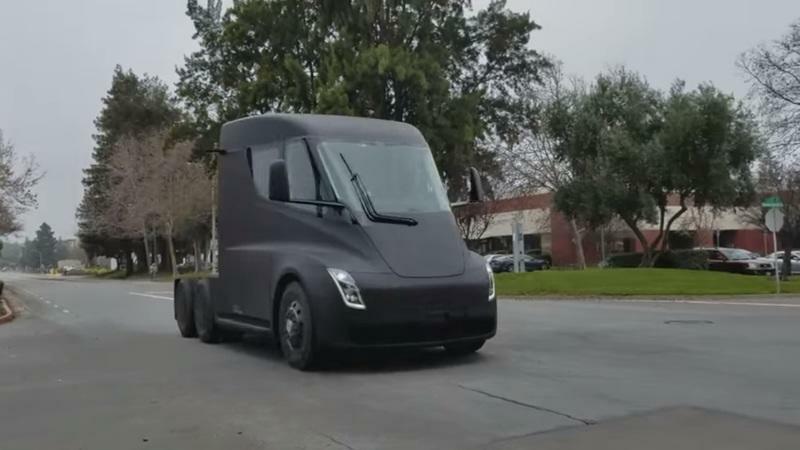 Tesla’s long-awaited Semi has been spotted running under its own electric power on public roads. The heavy-hauler is seen driving at a quick pace near a UPS hub in California. Yet despite the speed, the truck makes almost no noise. Only a quiet electric hum and tire noise can be heard. That’s far more impressive than the clattery turbodiesels found in conventional semi trucks. Imagine how quiet streets could be without the rumble of a big-rig. What’s more, the driver can clearly be seen sitting front and center – a design Tesla says enhances the driver’s ability to pilot the truck. Naturally, the Tesla Semi will have autonomous driving capabilities that will only get more advanced with time. Features like a convoy mode will allow groups of Tesla Semis to drive end-to-end for better efficiency and improved safety. 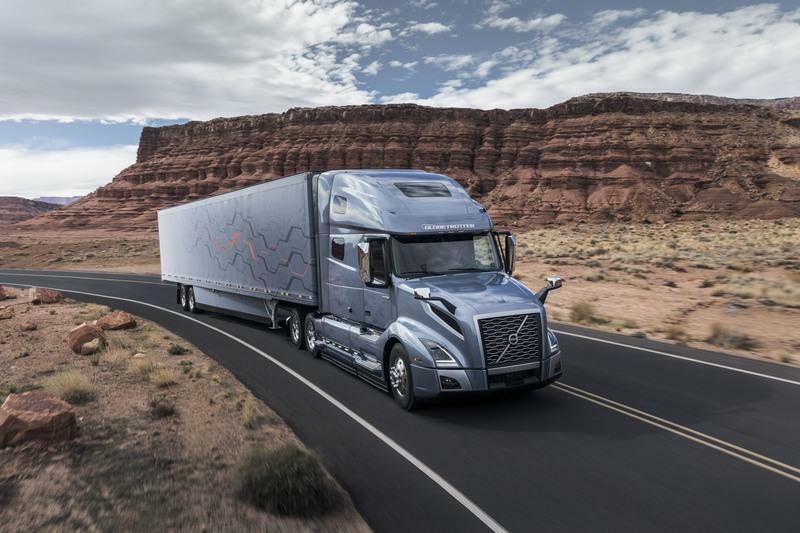 Just imagine big-rigs no longer lumbering in the fast lane! 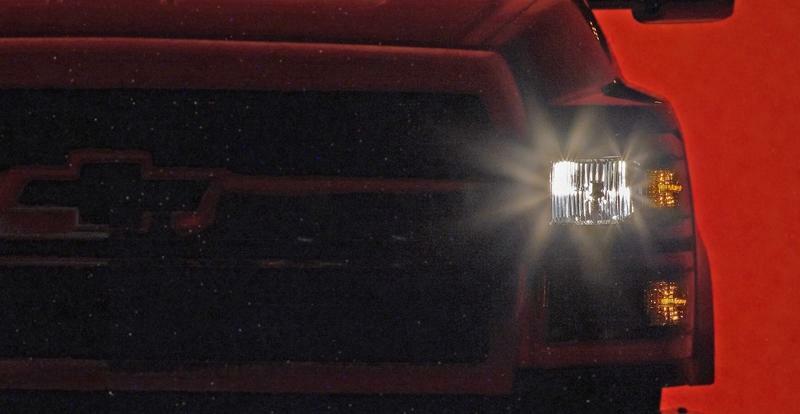 Chevrolet has dropped a darkened teaser image of its upcoming medium-duty truck, the 2019 Silverado 4500 and 5500. The truck will compete directly with the Ram 4500 and 5500, along with the Ford F-450, F-550, and even the F-650. Chevy officially announced the trucks were coming at the 2017 Texas State Fair. In a statement at the fair back in September of 2017, John Schwegman, Chevy’s U.S. director of commercial product, said, “We are earning new business because we have more solutions to help businesses grow. The Silverado 4500 and 5500 will stand out because we’ve designed the trucks around how customers work. They will be powerful, maneuverable and among the easiest trucks on the market to upfit with specialized bodies, such as dump bodies, rollbacks, freight boxes and more." The Silverado 4500 and 5500 will be powered by the current 6.6-liter Duramax V-8 turbodiesel and use the Alison 1000 six-speed automatic transmission. Rear-wheel drive and 4WD will be offered, as well as the regular cab and crew cab configurations. Important to upfitter companies, the trucks will come in a variety of wheelbases and GVWRs to accommodate a wide range of jobs. Fleet managers will also appreciate the optional of 4G LTE connectivity, which is great for keeping track of fleet maintenance and vehicle locations. Zhejiang Geely, the Chinese automaker best known in the West for its ownership of Volvo and its recent acquisition of Lotus, has just purchased an 8.2-percent stake in AB Volvo for an estimated $3.3 billion U.S. dollars. Though it appears a small stake, the 8.2-percent makes Geely the largest shareholder of AB Volvo and the second largest by voting rights, just behind the investment firm Industrivarden. This puts Geely in a power position over both Volvo cars and AB Volvo’s commercial truck and bus business. A Geely spokesperson said the company has no intention of reuniting the two Volvo divisions, which had separated in 1999. Geely purchased the stage from the investment firm Cevian Capital. “Given our experience with Volvo Car Group, we recognize and value the proud Scandinavian history and culture, leading market positions, breakthrough technologies and environmental capabilities of AB Volvo,” Geely Holding Chairman Li Shufu told Reuters in a statement in late December 2017. Geely’s purchase also means it now controls AB Volvo’s 45-percent stake in Dongfeng Commercial Vehicles, a large player in China’s commercial truck market. Interestingly, Geely is also working to buy a three to five percent stake in Daimler, the parent company of Mercedes-Benz and Smart, worth an estimated $4,7 billion. Not only does Mercedes have its massive consumer-based vehicles, but also its commercial arm that builds a wide range of light- to heavy-duty vehicles. That would put Geely in an authoritative position in the commercial trucking industry. As the rest of the world looks to hybrid powertrains to help eke out extra mpg at the pump, even law enforcement agencies are getting in on the trend. Adding an extra large battery to a police responder sedan comes with several benefits, all while keeping all the important gear needed to get the job done. 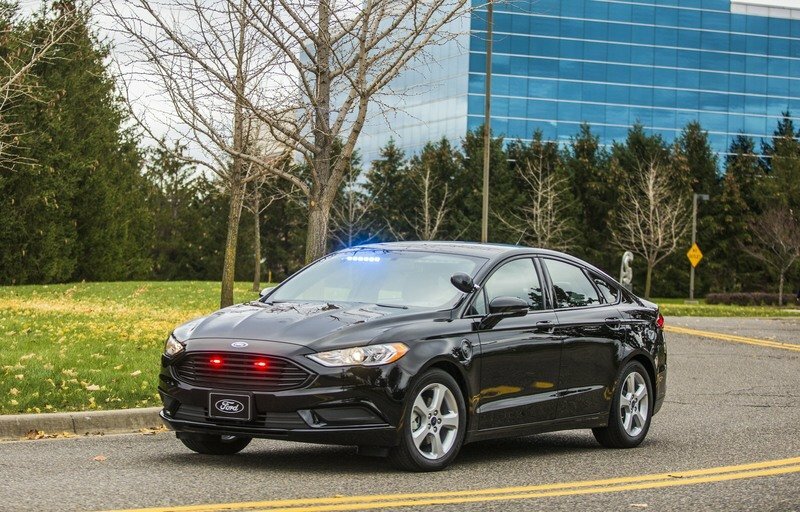 Ford’s been providing vehicles to law enforcement since 1950, so it makes sense that the Blue Oval is getting ahead of the game with this electrically assisted four-door. We saw it on the show floor at the 2017 Los Angeles Auto Show and got a nice selection of exclusive photos, so read on for more details on this latest workhorse for the five-o. Continue reading to learn more about what makes the Ford Special Service Plug-In Hybrid Sedan special. Walmart, DHL, Anheuser-Busch, and PepsiCo. have all signed up and ordered Tesla’s all-electric semi trucks. Now you can add DHL rival UPS to that list. The global delivery giant has pre-ordered 125 semi trucks from the electric car maker, making it the latest large-scale company to try out Tesla’s new breakthrough product. 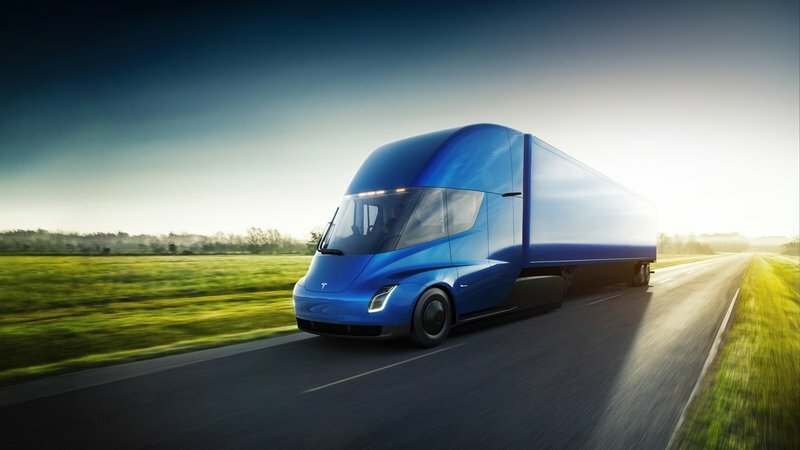 Are Tesla’s electric semi trucks really capable of sprinting from 0 to 60 mph in just five seconds on their own and 20 seconds with a full load behind them? Better yet, can these trucks really hit a top speed of 65 mph while going up a five-percent grade? Since we’re already asking these questions, do these trucks really have the range to travel up to 500 miles? All these numbers were presented by Tesla during the electric truck’s unveiling last month. Almost all of them are mind-blowing by industry standards so, naturally, the specs came with plenty of skepticism. Are these specs real or fabricated? Well, according to Electrek, a transporter that participated in the Tesla Semi test program confirmed that the specs are, in fact, real — or at least most of them are. Add PepsiCo to the growing number of companies that are buying in on Tesla’s new electric truck. The food and beverage giant has reserved 100 units of the electric semis, joining the likes of Wal-Mart, Anheuser-Busch, and Sysco as the first wave of companies that are buying into what the electric car maker is selling. 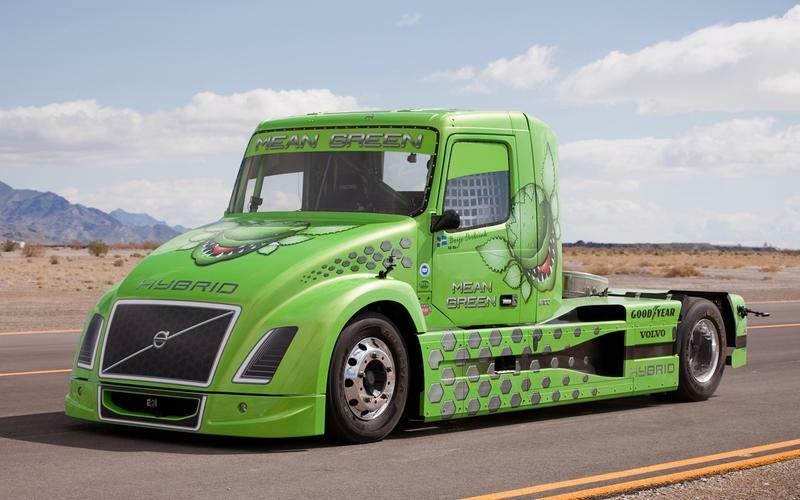 The electric trucks are seen as affordable alternatives to diesel trucks with the range and cargo capacity to compete with its traditional counterparts. Tesla has been racking up pre-orders for its all-electric Semi truck since its debut in mid-November, with Anheuser-Busch being one of the latest corporations and the first brewer to join the fray. Anheuser-Busch has reportedly ordered 40 Tesla Semis, making the second-largest order in the truck’s short history. Food giant Sysco announced its pre-order of 50 Semis shortly after AB.